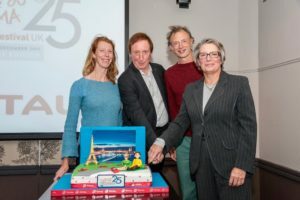 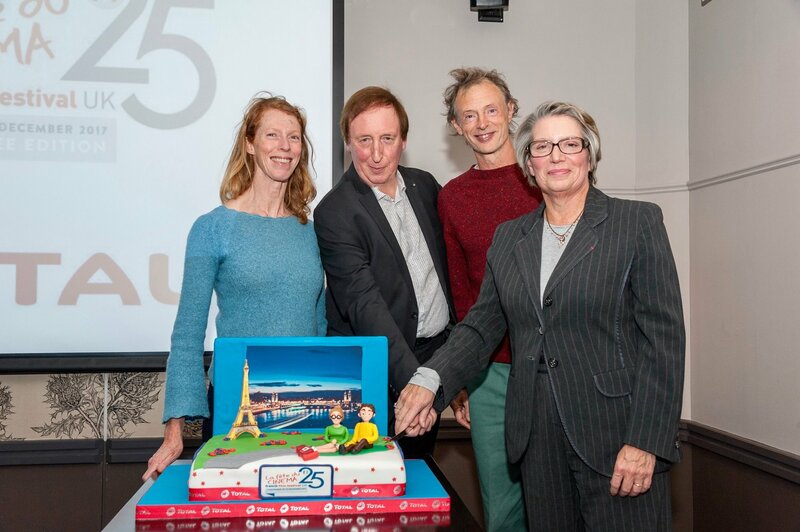 Lost in Paris – found in Aberdeen for the gala opening of French Film Festival UK sponsored by Total with guests Dominique Abel and Fiona Gordon who helped celebrate the 25th anniversary with a special cake. 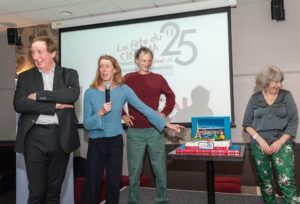 Adorning the icing was a realistic 3D impression of Dom and Fiona against the backdrop of the Eiffel Tower. 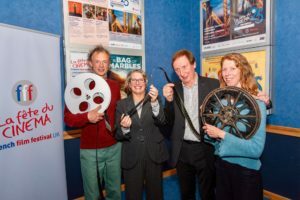 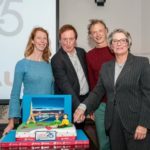 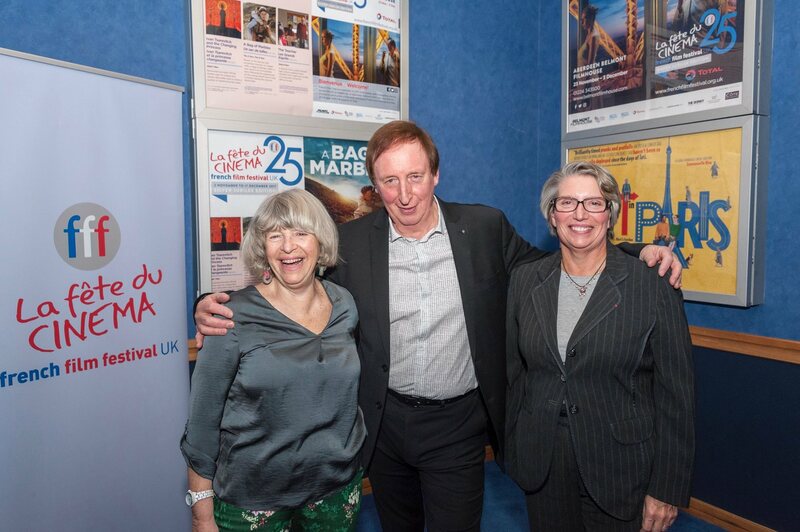 Also in attendance at Belmont Filmhouse were Richard Mowe and Ilona Morison as well as Elisabeth Proust, the company’s new managing director in the UK.